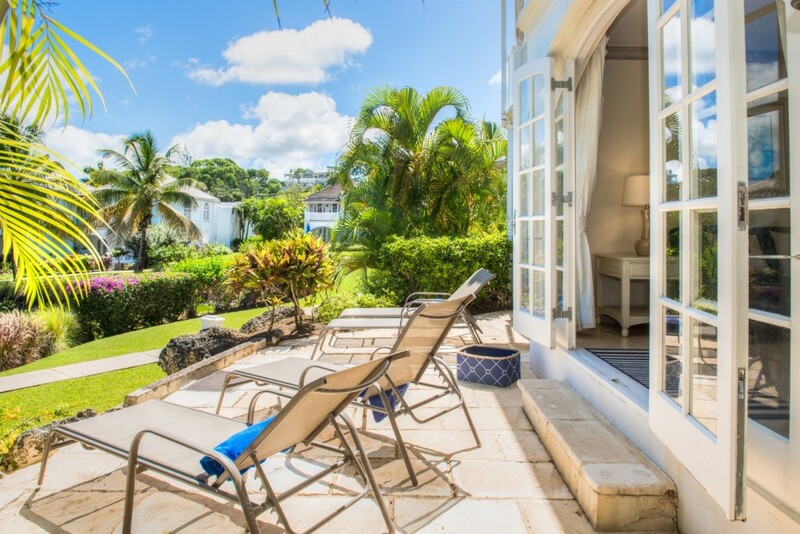 Villa Royal Ocean View, Barbados. 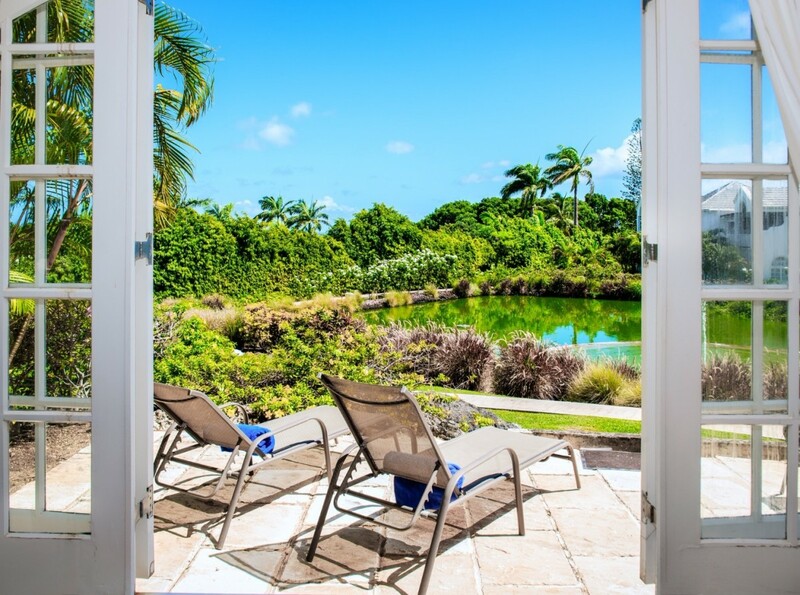 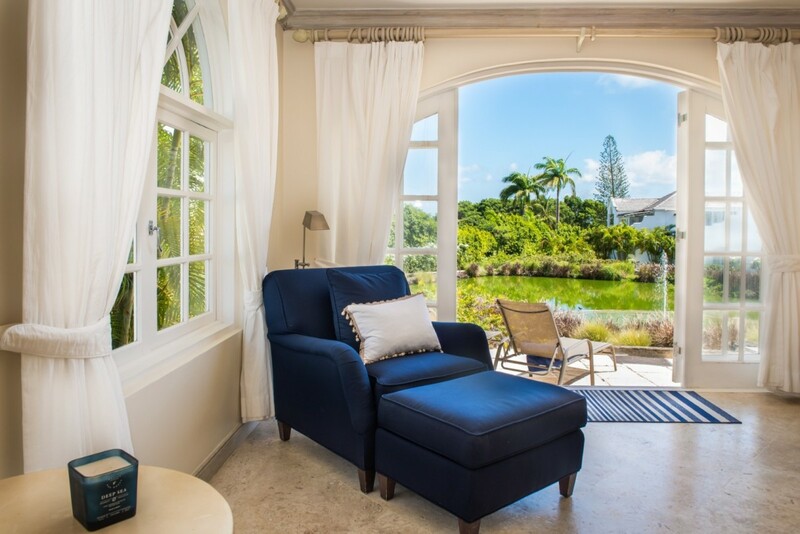 Imagine stepping out on your private, stone terrace overlooking a gorgeous pond framed by native palms and manicured plantings swaying in the sea breeze. 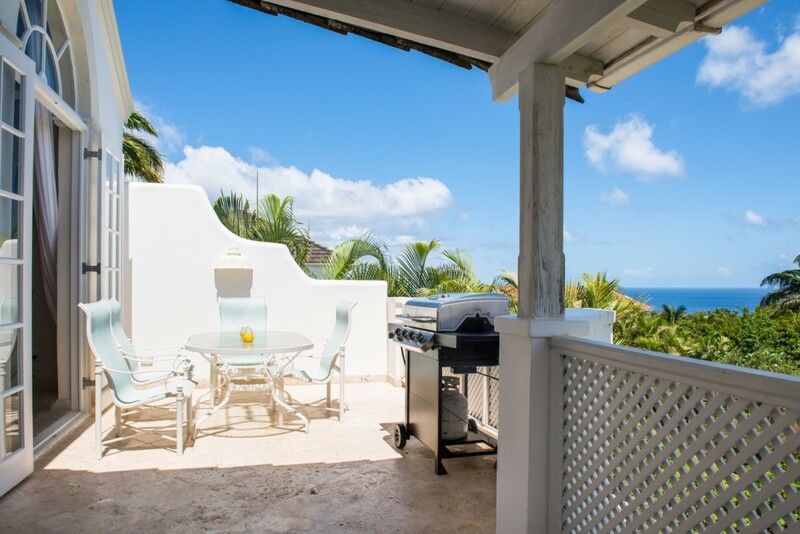 If this appeals to you, a visit to the Royal Ocean View villa is for you. 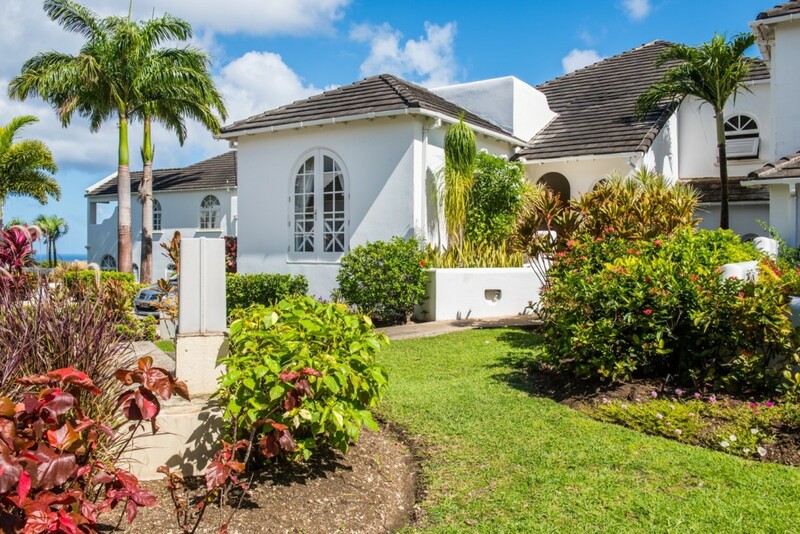 Located within one of the lovelies areas of the property, this all new, three bedroom masterpiece comes with an astonishing list of amenities to enjoy on the premises or the surrounding property. 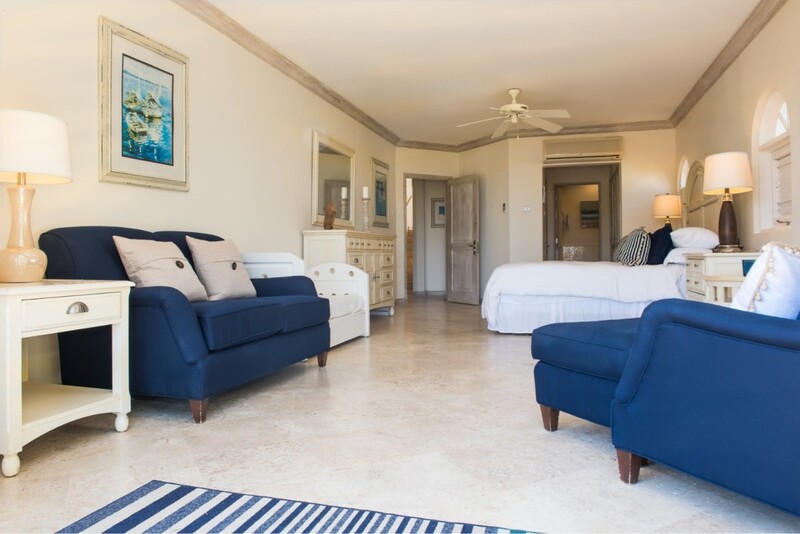 As part of the Royal Westmoreland, it allows you full use of the beach facilities at the Fairmont Royal Pavilion Beach Club, visits to the private club, the premier spa, and the wonderful restaurant. 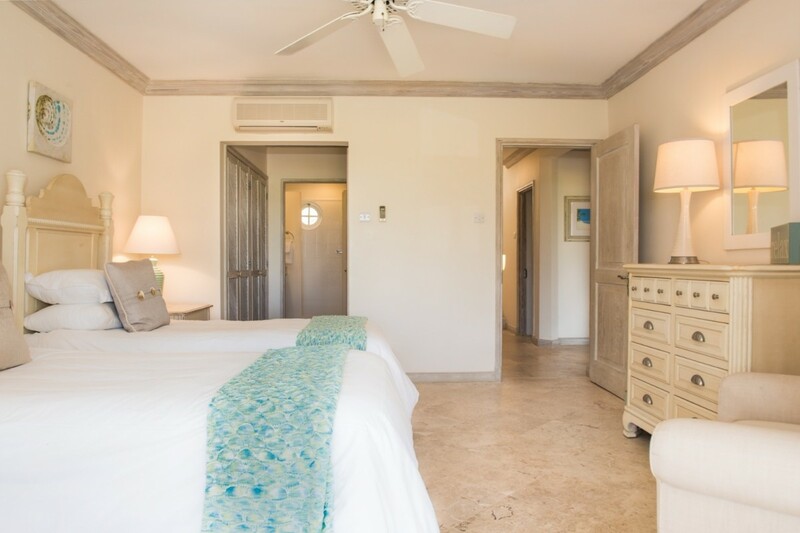 There is also the fitness center, tennis courts, golfing and children's activities to enjoy. 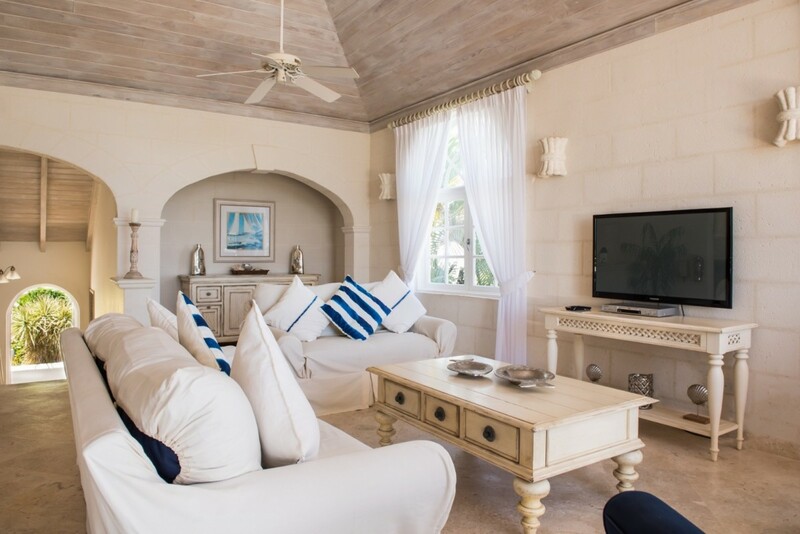 You can also just savor the delights of your beautiful and private villa. 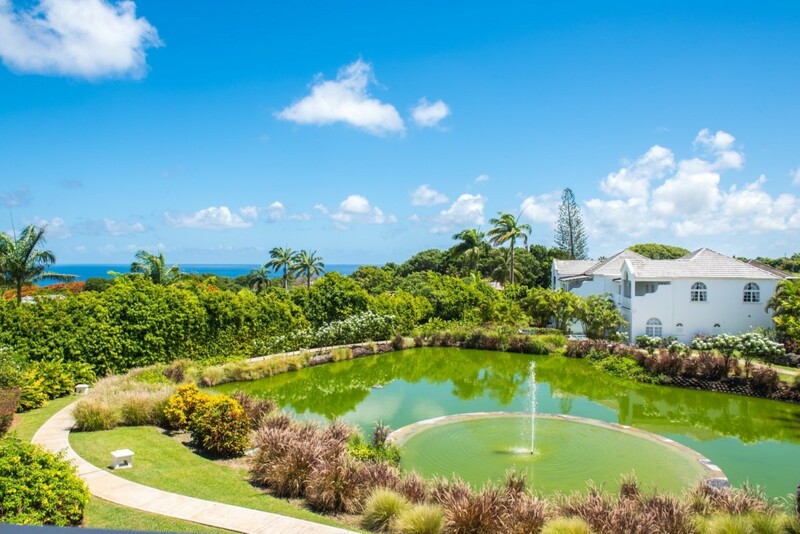 After all, it is surrounded by manicured grounds and offers unprecedented views of the sea. 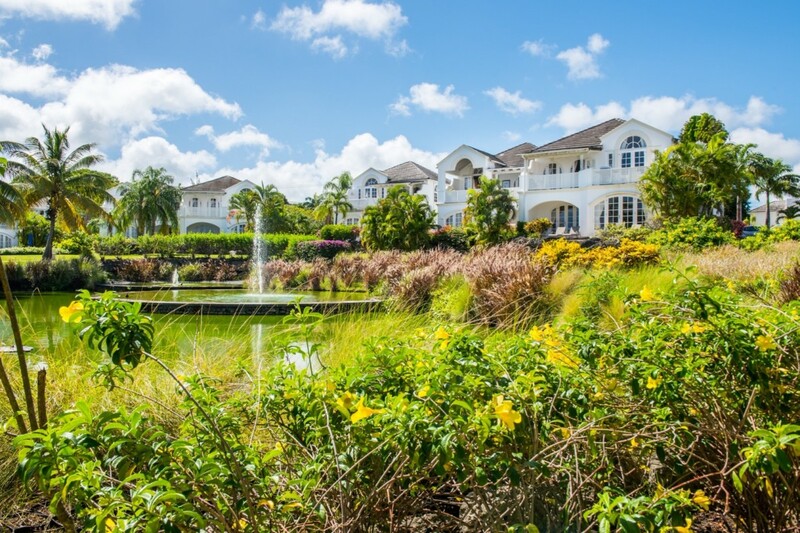 It features two floors of living spaces and an array of indoor and outdoor niches to enjoy. 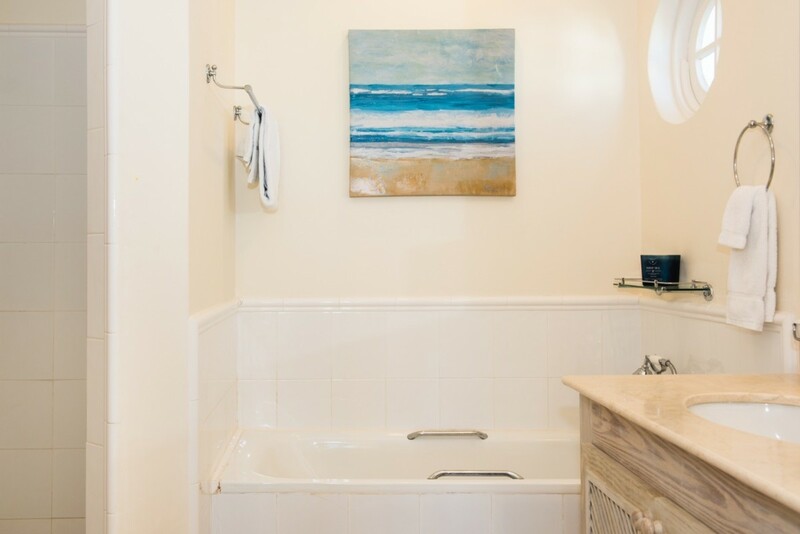 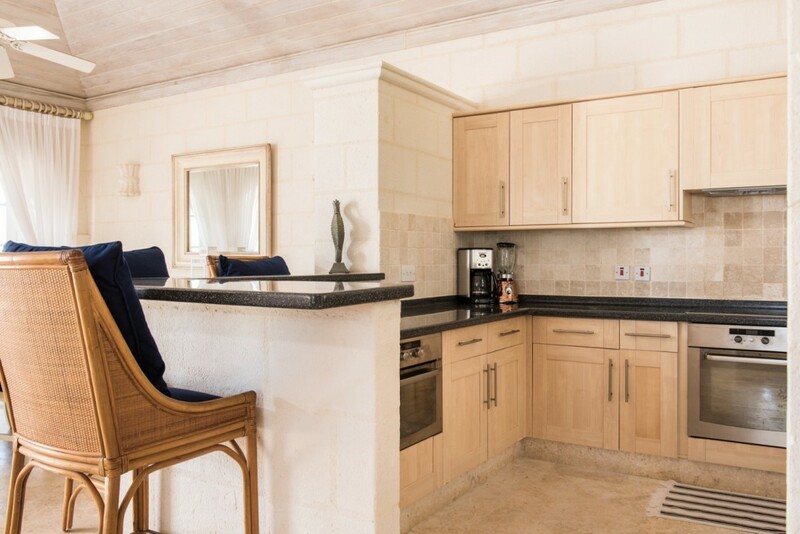 On the ground floor are two of the three bedrooms, and they are each private and luxurious retreats. 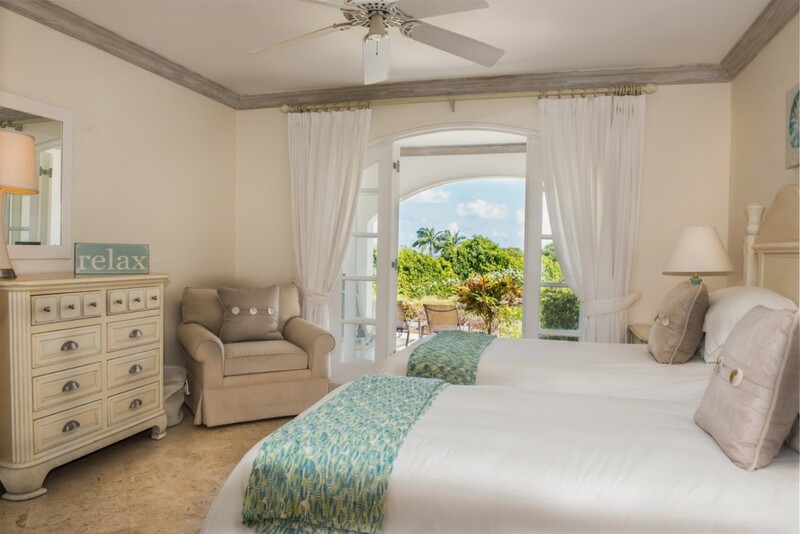 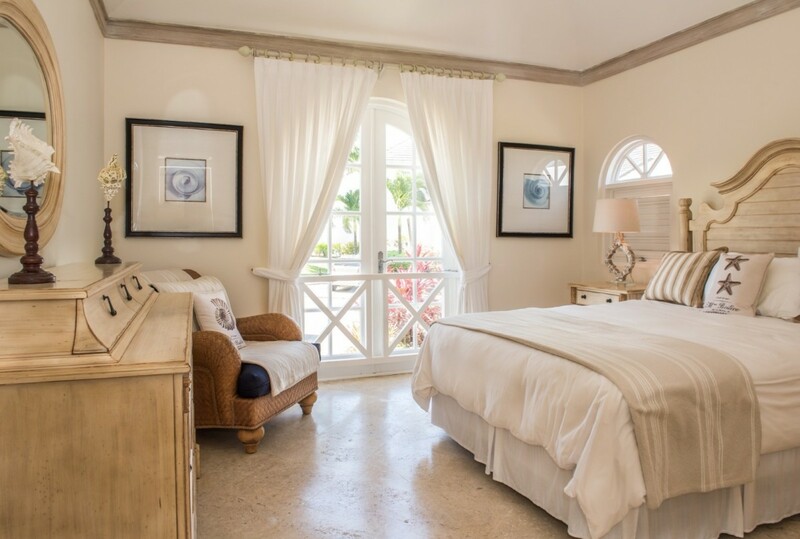 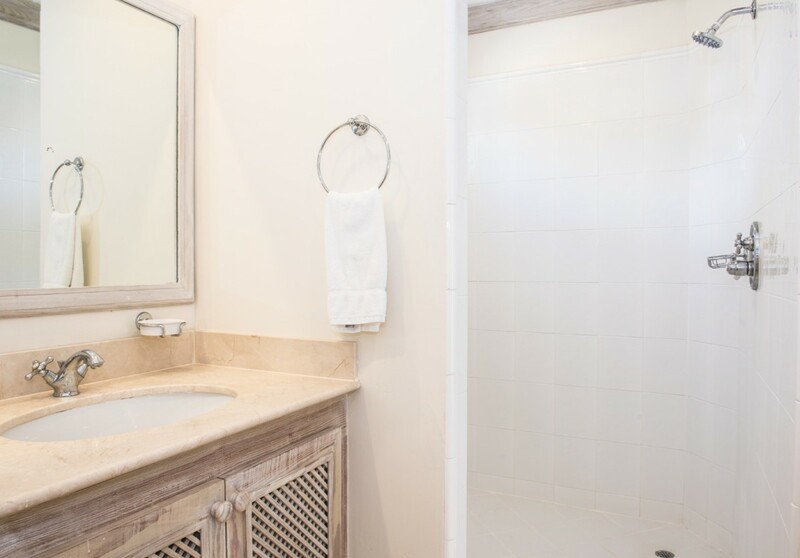 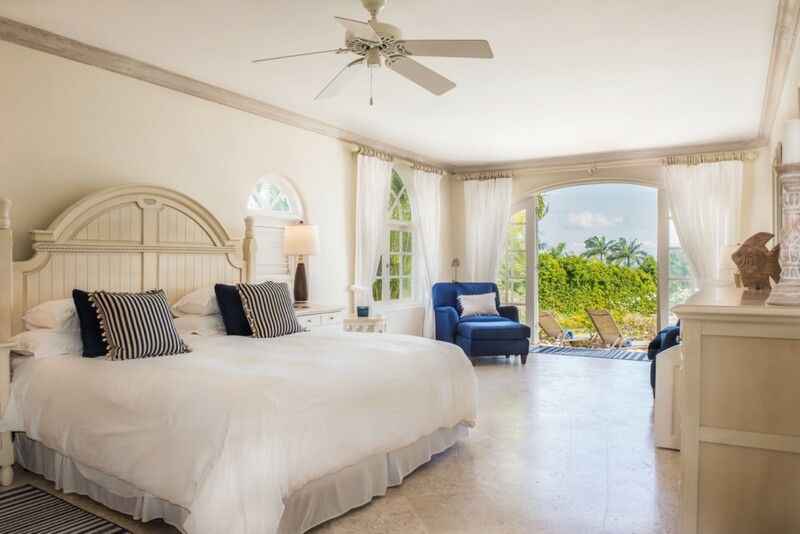 Both ground floor bedrooms are king suites with private baths and terraces opening to the gardens and the views. 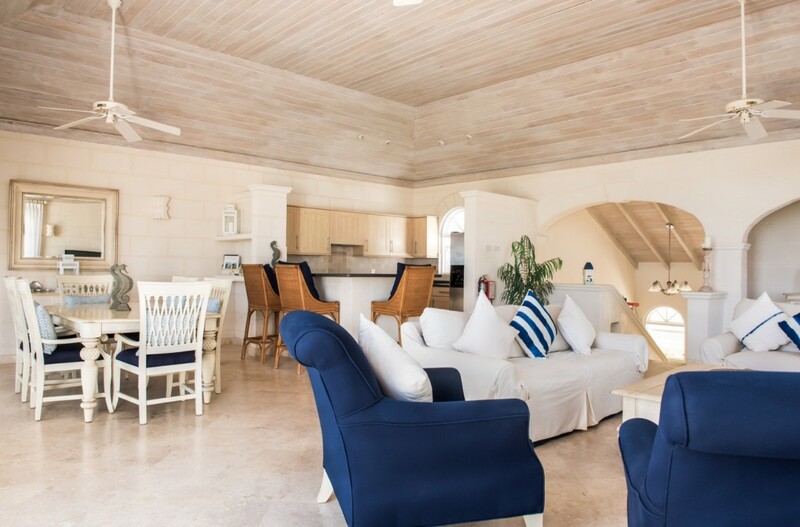 Heading upstairs, though, you encounter a fantastic great room designed for gathering together for meals, relaxation and fun. 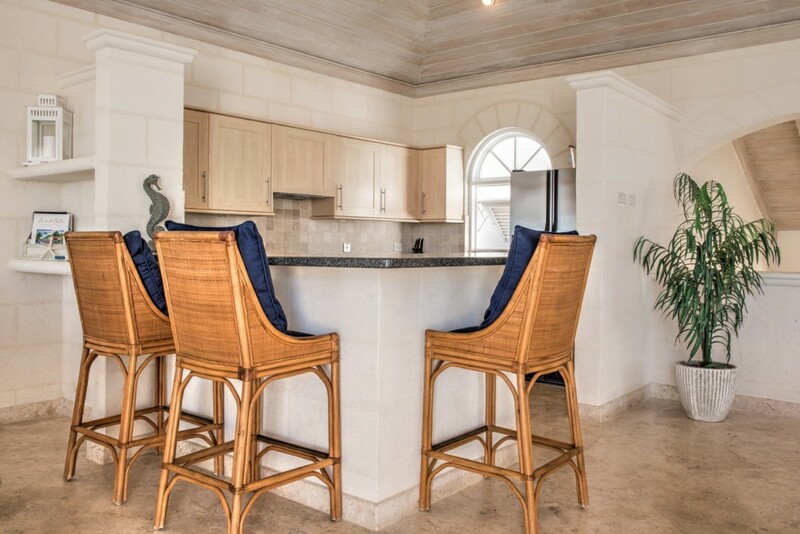 The great room is an open floor planned space which features a large, gourmet kitchen framed by a breakfast bar. 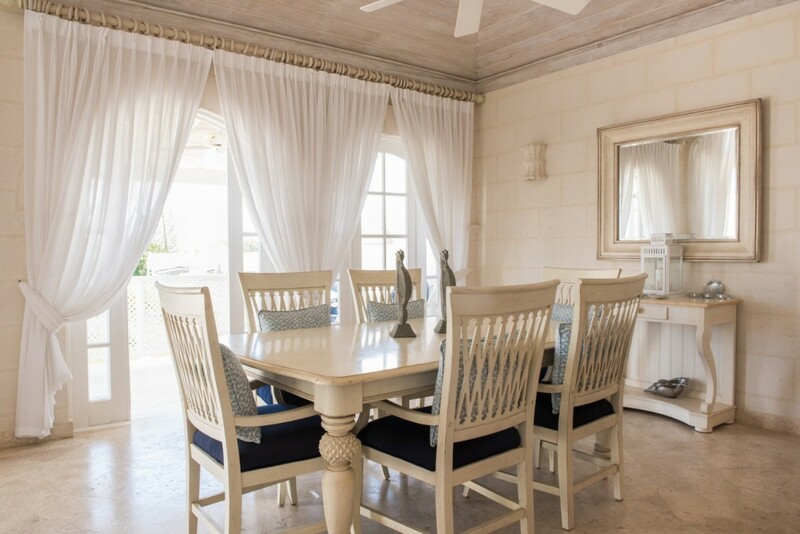 Nearby is the more formal dining room area, and just off of that is the charming living room. 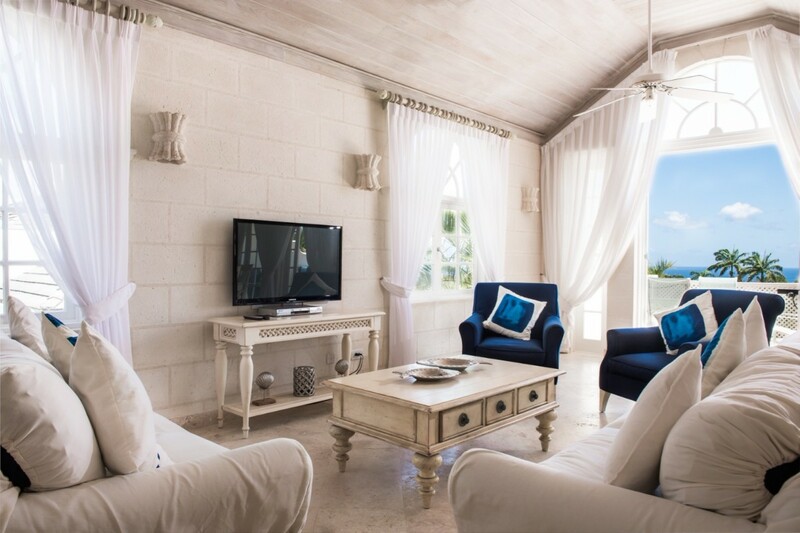 With oversized sofas and chairs standing close to the large doors and windows, the lines between interior and exterior spaces are blurred. 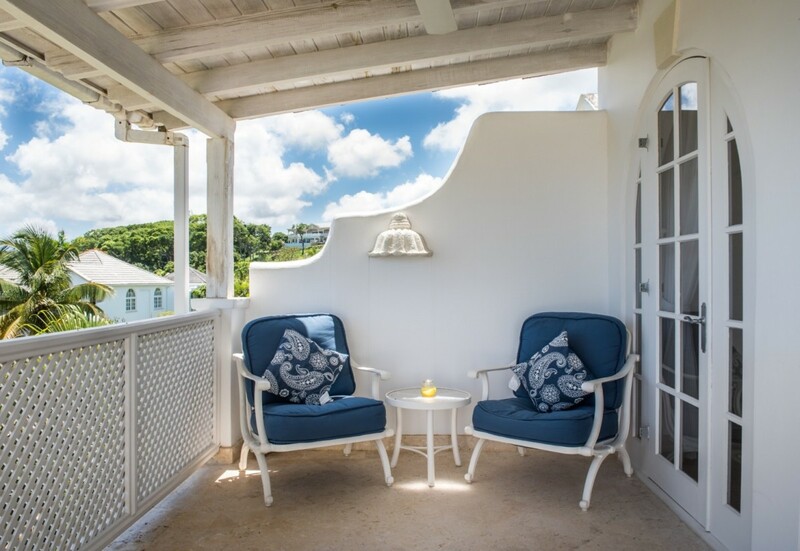 Just outside is the terrace with a covered area for lounging and an open air space furnished as al fresco dining room and barbecue. 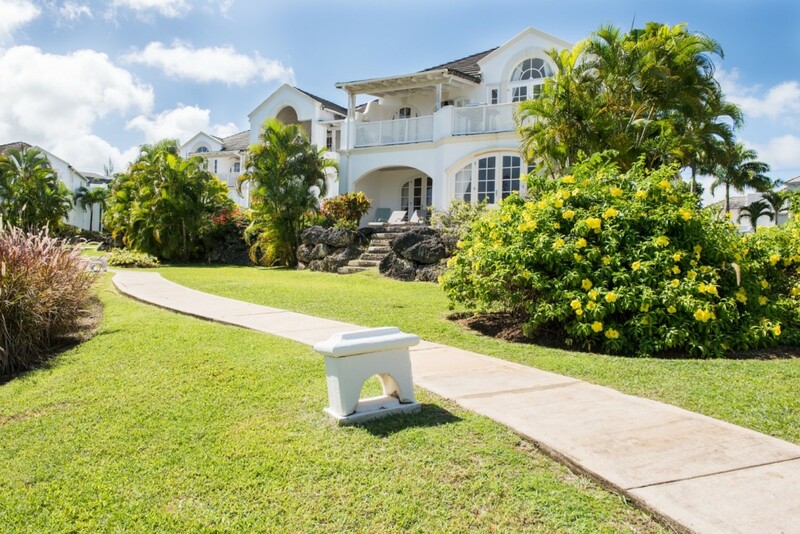 Whether with family or friends, you are sure to enjoy very moment you spend at the Royal Westmoreland, Ocean View.